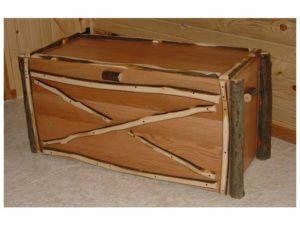 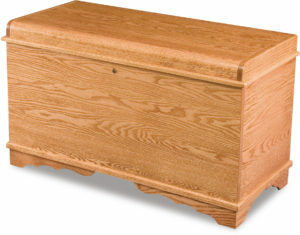 Our extensive Collection of Blanket Chests and Cedar Chests touches all the bases of popular styles and designs. 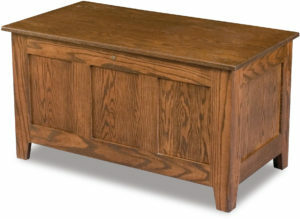 Like Mission, Shaker and French Country. 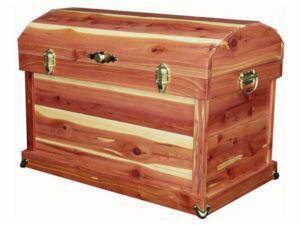 Plus Classic, Cedar and Trunk. 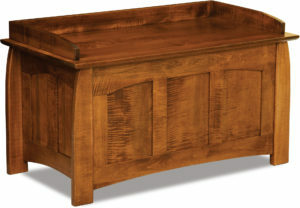 Also, every piece is Amish-made from solid hardwoods. 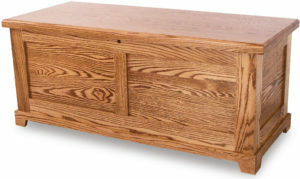 So have fun selecting your favorite. 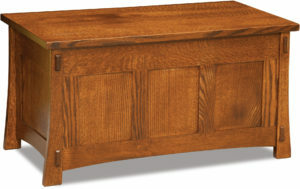 The timeless Batavia Cedar Chest boasts beautiful wood paneling. 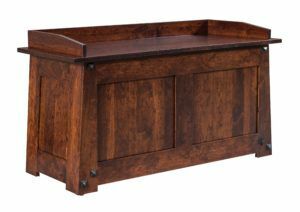 The charming Brooklyn Mission Cedar Chest fits snugly in any bedroom. 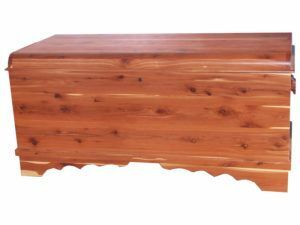 A stunning solid hardwood cedar chest with raised panels. 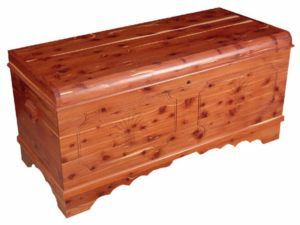 Classic Cedar chest featuring raised panels. 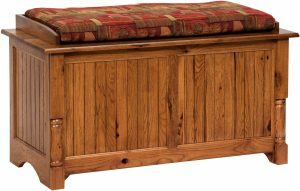 Elegant wood paneling accents the Escalade Cedar Chest. 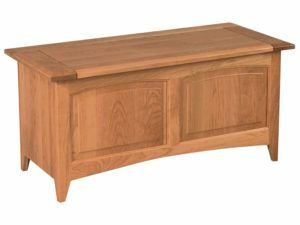 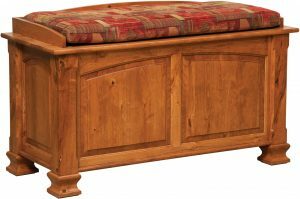 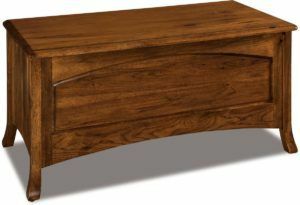 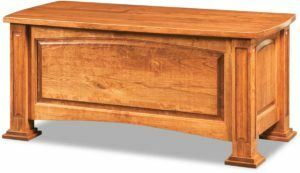 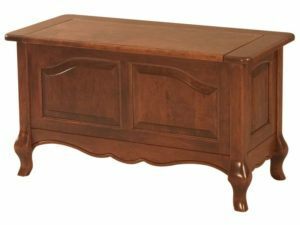 The French Country Cedar Chest features beautiful curved feet. 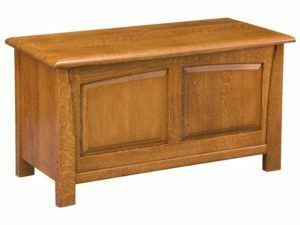 The Hampton Cedar Chest features elegant wood paneling. 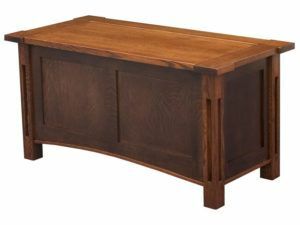 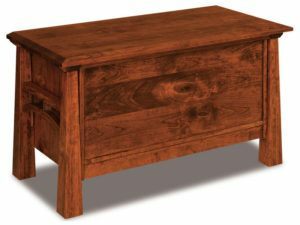 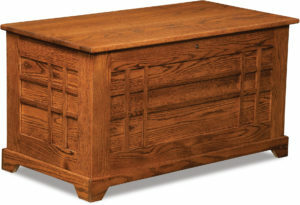 The Hickory Blanket Chest boasts sturdy construction and a beautiful design. 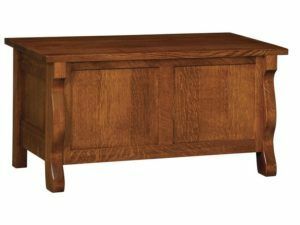 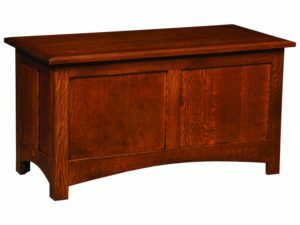 The classic McCoy Cedar Chest boasts a timeless design. 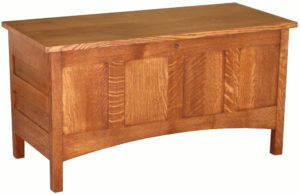 Arched panels accent the Mondovi Cedar Chest. 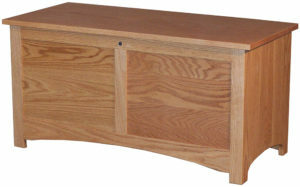 Beautiful reverse raised paneling highlights the Shaker Cedar Chest. 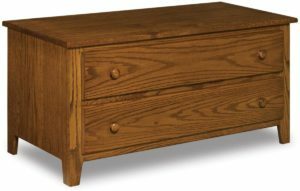 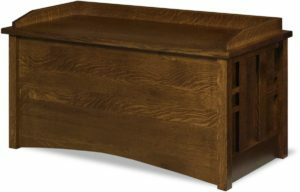 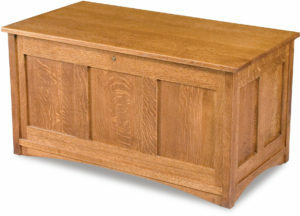 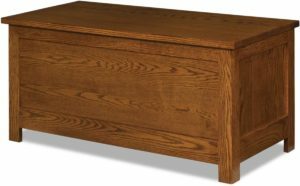 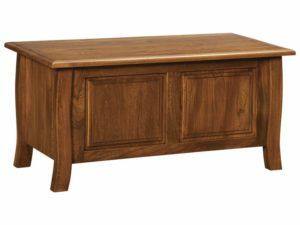 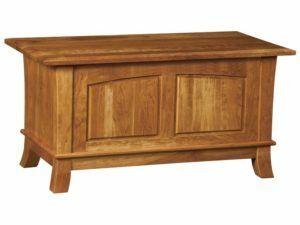 The Superior Shaker Cedar Chest unites a practical, sturdy construction with a classic style. 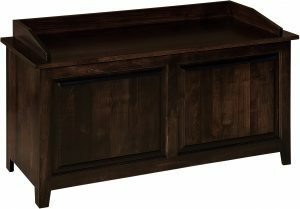 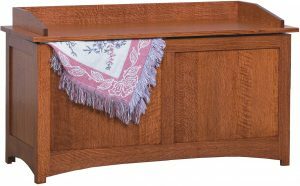 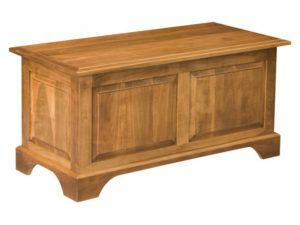 A beautiful solid hardwood cedar chest that is ideal for storing blankets. 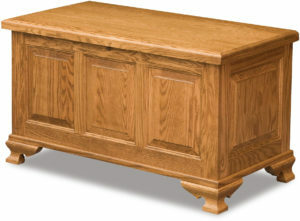 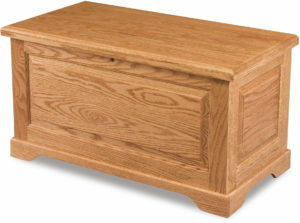 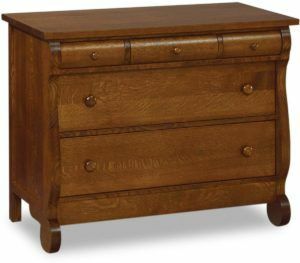 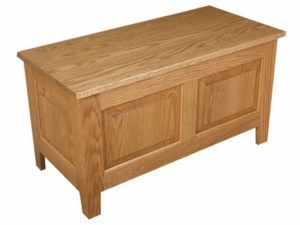 An attractive solid hardwood chest made of Quarter Sawn White Oak. This solid hardwood cedar chest features a carved 3D Rose design. A gorgeous cedar chest set off with “God Bless Our Home” carving and morning glories design. 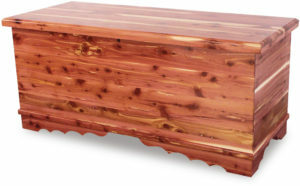 A distinct carving of grapes adorns the front of this solid hardwood cedar chest. 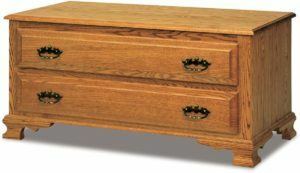 This solid hardwood chest features Oak wood and Grapes carving. 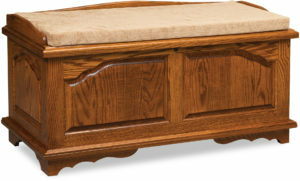 This charming solid hardwood cedar chest is enhanced with a Wheat carving. 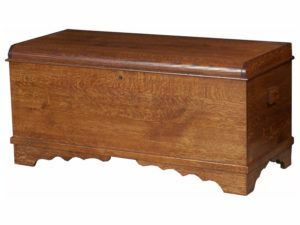 The Wellington Cedar Chest possesses a classic style. 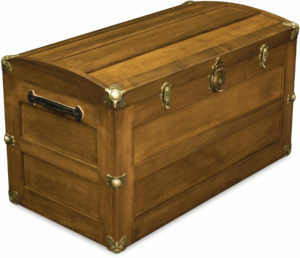 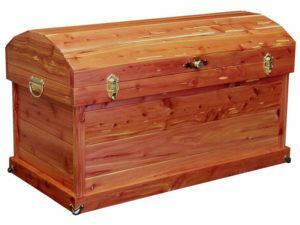 Blanket chests and cedar chests have occupied a prominent place in the world of home furnishings for centuries. 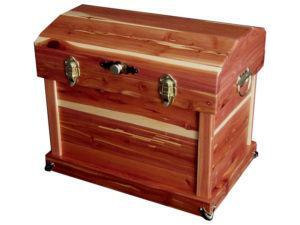 Cedar chests, also called hope chests, date back to 15th century Italy. 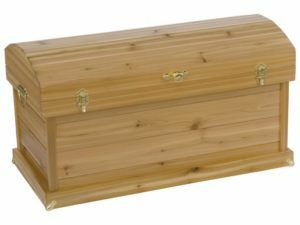 There, they displayed the impressive dowry of future brides. 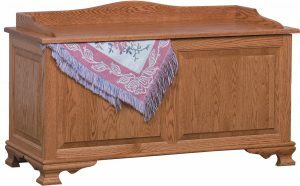 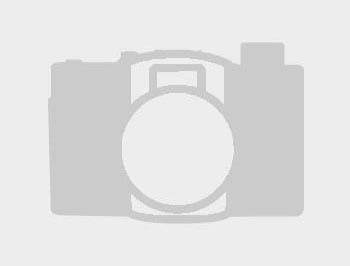 Such as clothing, linens, quilts and dishware. 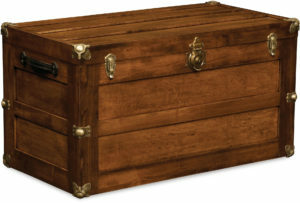 Also, these chests were often passed on from mothers to daughters. 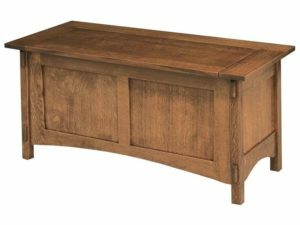 So selecting a blanket chest or cedar chest from Brandenberry Amish Furniture puts you in good company. 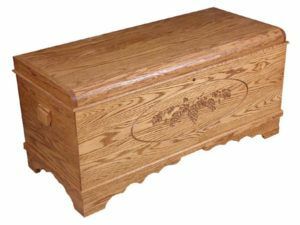 To ensure the highest quality product, our Amish craftsmen start with the finest regional hardwoods. 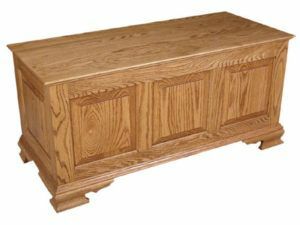 Then, they use traditional woodworking methods to create detailed furnishings that are both beautiful and incredibly durable. 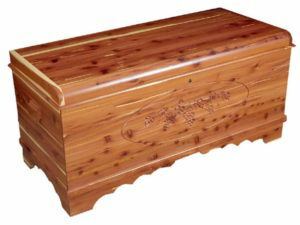 In fact, with proper care, the blanket chest or cedar chest you order from Brandenberry should last for generations to come.